Fuller further clarified that he has no involvement in the series moving forward. Previously scheduled for January 2017, the new Star Trek series was already delayed until next May to accommodate additional development. 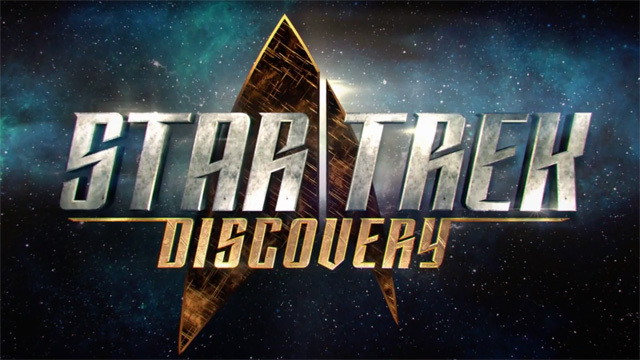 Only three members of the series’ cast have been announced including Michelle Yeoh as Captain Georgiou, with Doug Jones as Lt. Saru, a Starfleet Science Officer and a new alien species to the Star Trek universe, and Anthony Rapp as Lt. Stamets, an astromycologist, fungus expert, and Starfleet Science Officer. Production on Star Trek: Discovery is set to take place in Toronto.